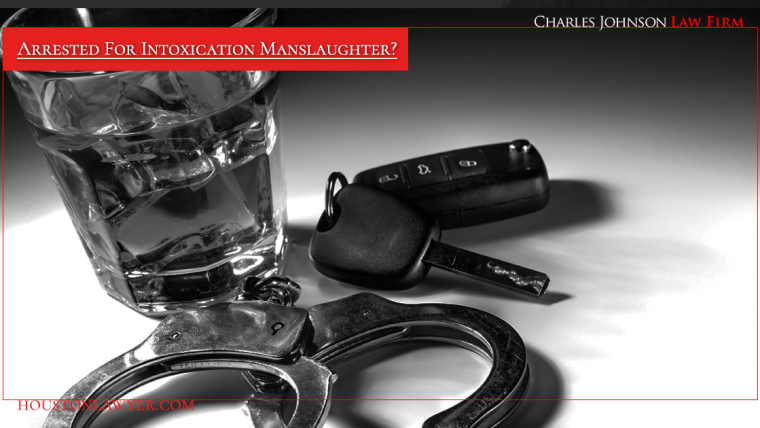 No one truly intends to commit intoxication manslaughter. They do not wake up and say “I’m going to get drunk tonight and drive and see who gets in my way.” If you have been charged with DWI after being in an accident that involved a death, you may be facing very serious charges of intoxication manslaughter. It is imperative that you speak with Houston Criminal Lawyer Charles Johnson as soon as possible after you have been charged, or think you may be charged.